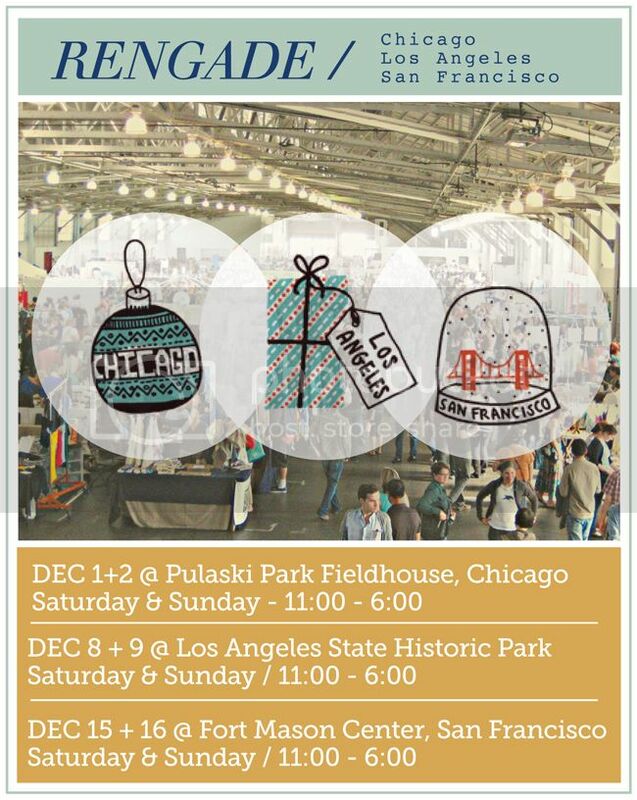 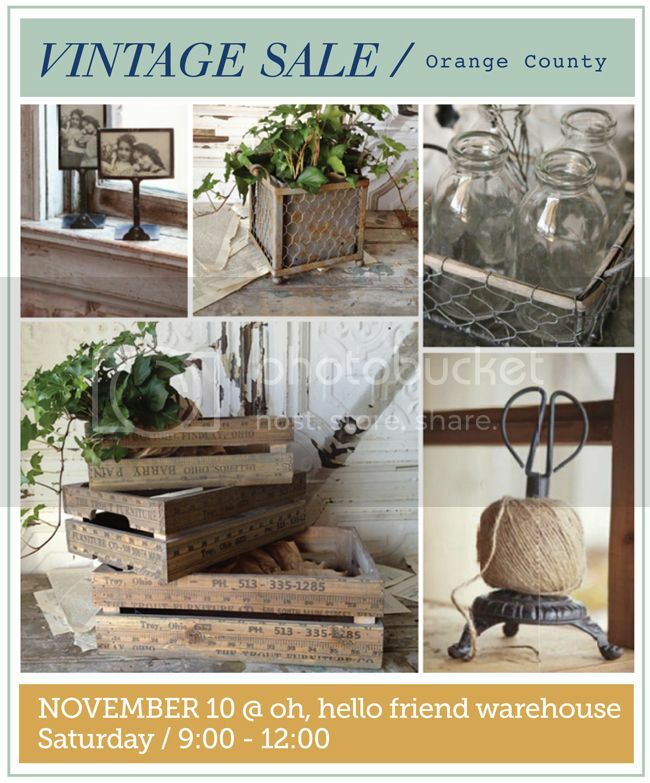 Come visit oh, hello friend this holiday season at events in Southern + Northern California, Chicago, and Portland! 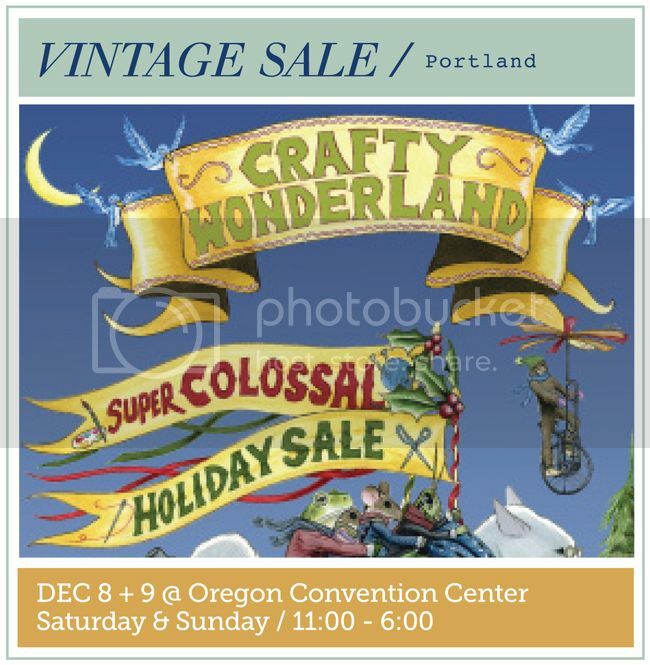 Be sure to check the end of this post for information about coupons to use at the shows! 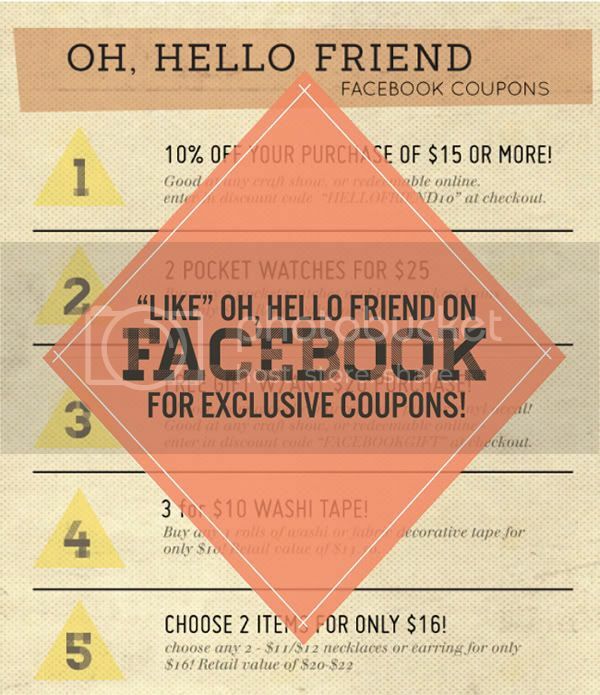 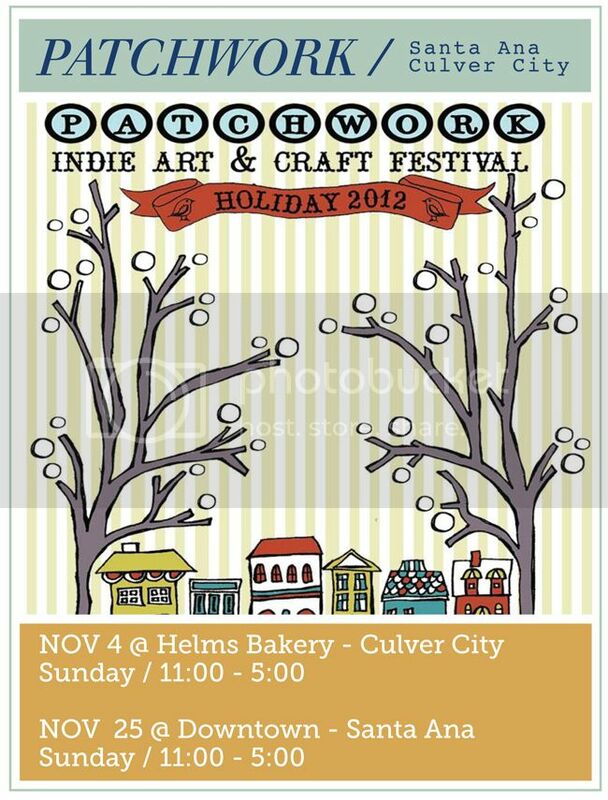 Like oh, hello friend at facebook for exclusive deals + coupons to use online or at craft shows!